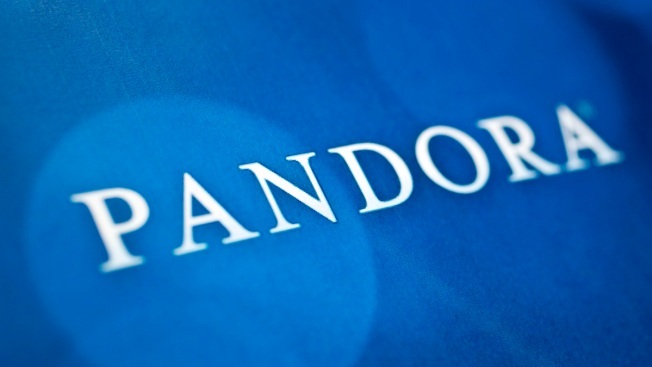 Pandora announced Monday that it has become the exclusive streaming partner for the award-winning podcast as well as "This American Life,'' of which "Serial'' is a spin-off. The top-rated and popular podcast "Serial'' will launch its second season on Pandora after debuting on iTunes last year. A premiere date for season two of "Serial'' has not been announced, but season one will be available on Pandora on Nov. 24. The first season, which included 12 episodes, told the story of Adnan Syed, a Baltimore high school student who was found guilty in 2000 of murdering his ex-girlfriend Hae Min Lee. "Serial,'' hosted by veteran radio producer and former Baltimore Sun reporter Sarah Koenig, won a Peabody Award this year. "For people already listening to 'Serial' and 'This American Life,' nothing will change. But we believe lots of people who'd like our shows simply haven't heard of them, or haven't started listening to podcasts,'' Ira Glass, the editorial adviser of "Serial'' and host of "This American Life,'' said in a statement. Once "Serial'' premieres, episodes will be available Thursdays at 6 a.m. EST, Pandora said. Syed, the subject of season one, is serving life in prison. The podcast raised questions about evidence, witnesses and the effectiveness of Syed's attorney, who was later disbarred. The series grew more popular as each episode aired, and inspired listeners to debate Syed's guilt or innocence. Pandora said more than 8 million people have downloaded each episode of the first season of "Serial.'' Pandora will air episodes in five-minute chunks, though listeners who wish to listen to the entire podcast can do so without interruption. "We are always looking to delight our listeners with engaging and cutting-edge programming, while 'Serial' is looking to reach the largest audience possible. This gives Pandora listeners yet another reason to tune in,'' Brian McAndrews said in a statement. In September, Maryland attorneys said Syed shouldn't be granted a new trial after his lawyer argued that cell tower data placing Syed near the murder scene were unreliable.